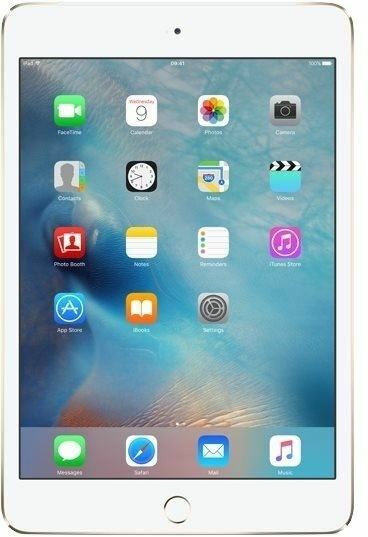 Apple iPad has a size and design that falls in the middle of the iPhone and MacBook. It runs on iOS operating system based applications. The different iPads can vary in both screen size and design purpose. 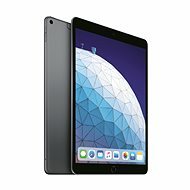 No matter what you’re looking to do, you’ll find an iPad that fits your needs. This sixth generation, larger tablet, is much different than its predecessor in appearance. It has a thickness of only 6.1mm, which is half the size of the first generation. This model also offers improved speed and performance when compared to previous models. 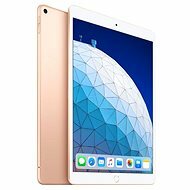 Available in silver, space gray, and gold colours with capacities of 16 GB, 64 GB and 128 GB. 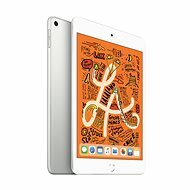 This fourth generation of the smaller iPad models, iPad mini 4, is powered by an Apple A8 processor and has a screen size of 7.9". 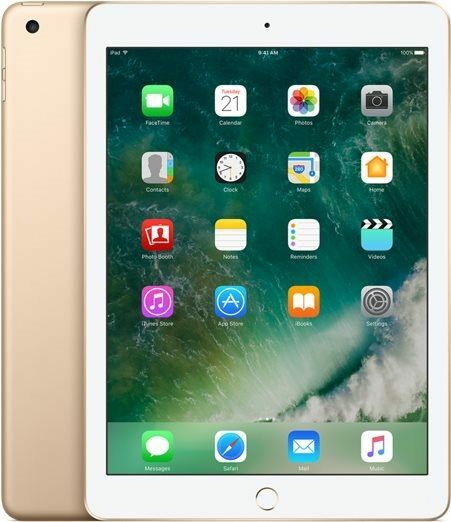 It is available in silver, space gray and gold colours and 16 GB, 64 GB or 128 GB capacities. The iPad Pro is more than the next generation of iPad. It puts incredible power that leaps past most portable PCs at your fingertips. 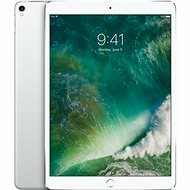 iPad Pro 9,7" and iPad Pro 12,9". are both powered by A9X processors that can easily handle 4K video editing and graphically demanding games. 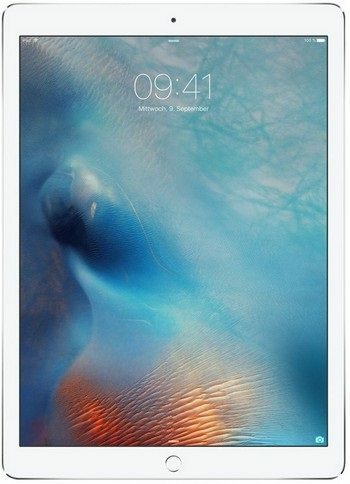 Version iPad Pro 9,7" iPad Pro 12,9"
Think about future needs when deciding on capacity. It is always better to have extra storage space rather than having to delete applications. 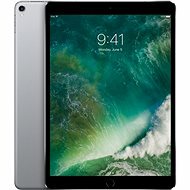 iPad is a tablet computer, i.e. a mobile computer with a multi-touch screen, designed and marketed by the American company Apple. Following the great success with iPods and iPhones, the company developed yet another revolutionary device which has been setting the trend in the field of personal computers ever since. 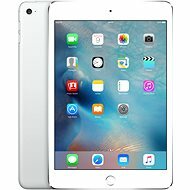 Many generations of iPad are available, including iPad Mini and iPad Air, and interest remains relentless. 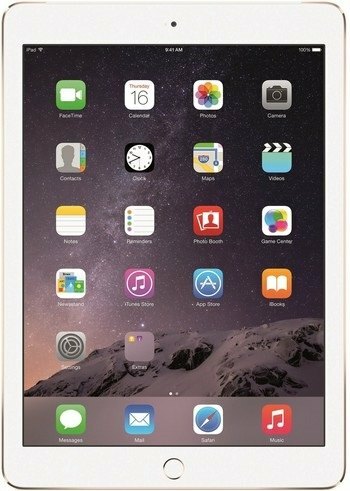 If you’re a fan of Apple and looking for a tablet, you’re in the right place. Equipped with the powerful iOS operating system, iPads provide incomparably fast and smooth performance through and through – enjoy Apple’s original approach which fascinates millions of satisfied customers all around the world. 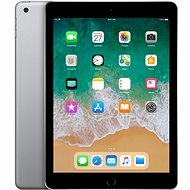 In our wide range of Apple products, you can choose between compact-sized iPad Mini and the newest iPad Air featuring stunning image quality with a built-in Retina display. 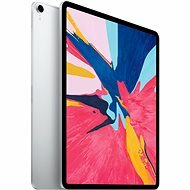 Thanks to the immense popularity of Apple worldwide, there is a vast selection of accessories of different colors and styles that you can use to upgrade your precious device. One might object that iPad brings virtually no technological innovation and is just a larger version of iPhone. Some of these objections have a valid point – iPad uses the same easy-to-use operating system and responds and looks as good as iPhone, but that’s hardly a disadvantage, is it? 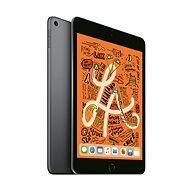 iPads accomplished the goal that had been set by Apple, which is plugging the gap between smart phones and notebooks. 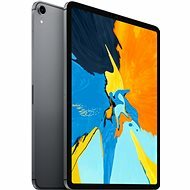 Those who want a stylish and portable device to surf the internet, read news and books, view photos, and play multimedia will be absolutely satisfied with iPad. Even playing games is much more intuitive and enjoyable than ever before thanks to a large multi-touch screen and a built-in gravity sensor. 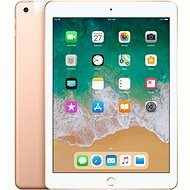 So iPads’ similarity with iPhones is actually a good thing, as Apple always combines the best features of their devices to deliver an unforgettable experience, and what’s more, all the Apple products work seamlessly together. 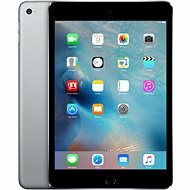 The main parameters are similar for iPads of all generations (not iPad mini) – the capacitive touch screen supports multi-touch gestures, has a LED-backlit display with a diagonal of 9.7” (almost 25cm) in a classic 4:3 format, and the models with built-in Retina displays deliver a stunning 2048x1536 resolution. With dimensions of 24x17cm and a thickness of 0.6cm, iPads provide an ideal compromise between a sufficient size of display and easy mobility. Weighing 440g and lasting up to ten hours on a single charge, you can use your iPad everywhere. Needless to say, all the models include integrated WiFi cards for easy internet access. 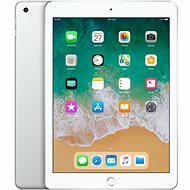 iPads come in different memory sizes such as 16, 32, 64, or 128GB.